Christmas time is here again! It’s my favourite time of year – all the parties, carols, church, decorations, spending time with family and friends, eating, holidays, shopping, Christmas shows and the anticipation of opening presents on Christmas morning. While many cultures’ celebrations may differ, for example some people will celebrate on Christmas Eve while others on Christmas Day, essentially Christmas is just the most wonderful time of the year!! I just love to decorate for any occasion, but especially at Christmas time. Every room in my house holds Christmas decorations, along with my verandah, front yard and fence. Although living in a rural area means we don’t get a lot of traffic going by, we still decorate mainly for the pleasure of ourselves, friends and neighbours. It takes days to put up all our Christmas decorations but we love it! 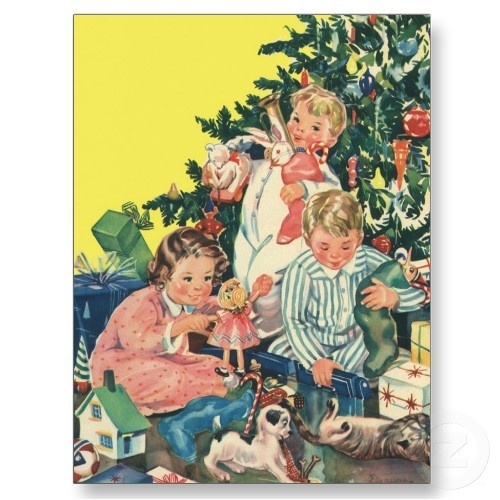 I have a few vintage items around the house and on my tree, but I am always on the hunt for more! I am currently in search of a vintage angel tree topper and more illuminated plastic moulds for the garden. I’ve also collected some modern decorations with a retro feel. 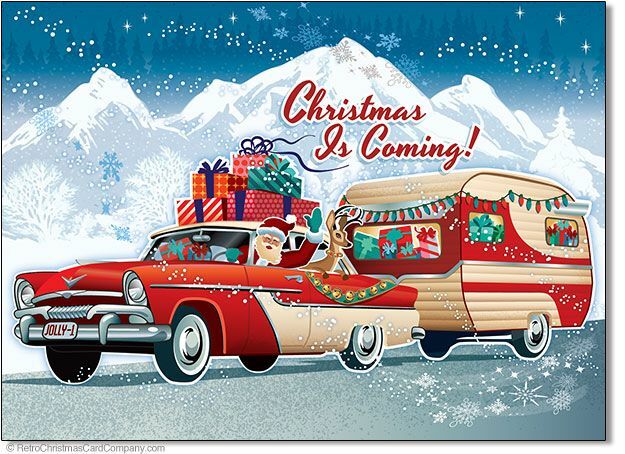 There are some really stylish retro style Christmas decorations that you can find in many retail outlets! Every year we try to find new streets that have houses decorated with lights and ornaments. There are more and more people each year decorating their houses which, as a family, we love to visit. Our family traditions also include attending our local Carols by Candlelight, and attending church on Christmas Eve. I love to dress up in festive clothing on Christmas Day. I have a few Christmas dresses and skirts that I wear to parties, Carols and any chance suitable during the Christmas season! Do you enjoy the Christmas season? How do you celebrate? I would love to hear. Have a wonderful Christmas Day! !